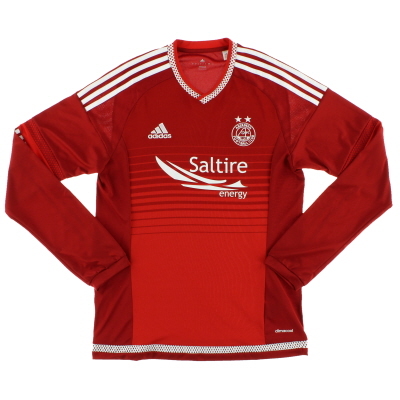 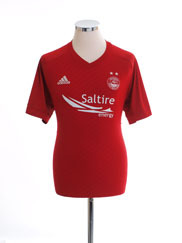 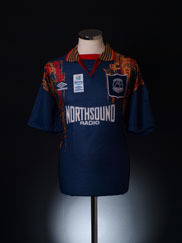 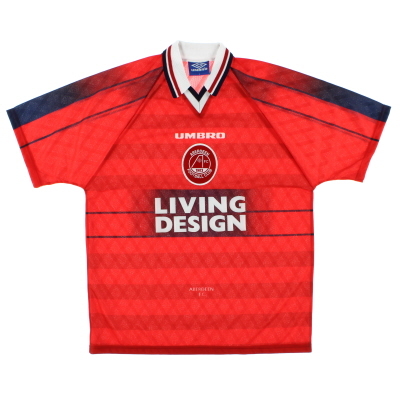 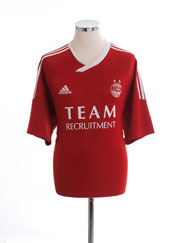 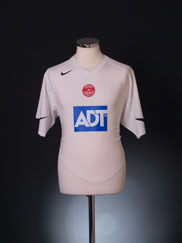 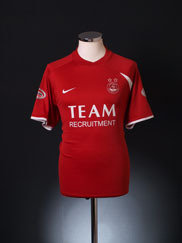 Brand new historic reproductions of Aberdeen shirts and original vintage shirts from years gone by. 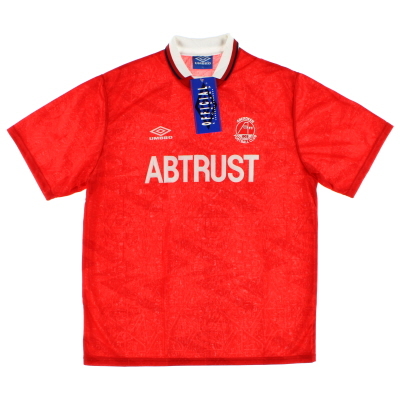 Fulham 1950s Childrens Retro Football ShirtBobby Robson played for Fulham for over 10 years in two spells, a goalscoring midfielder in his first spell with the club scoring 23 goals in season 1954/55, his second spell between 1962-67 he had lost much of his pace but remained a cultured player and a permanent fixture in the side. 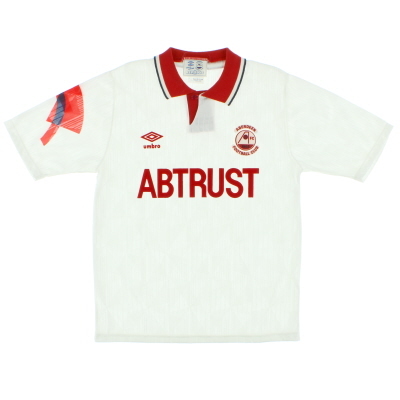 Robson Managed Fulham for an unhappy 10 months in 1968.